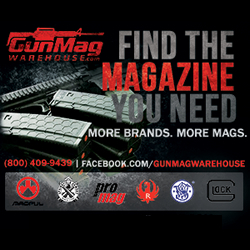 WILTON, CT – (ArmsVault.com) – Media Lodge is excited to announce that ConcealedNation.org, the largest website in the firearms industry focused on concealed carry, has joined the Media Lodge Publishing Network with a deep partnership through 2018. 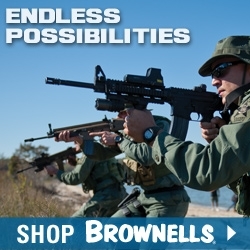 “With over 2 million unique monthly visitors, Concealed Nation is a great fit for our network and builds on our portfolio of premium sites like GunBroker.com, the Truth About Guns, and M4Carbine,” said Dan Hall, VP of Network Development for Media Lodge. With the addition of Concealed Nation, Media Lodge’s Publishing Network now reaches over 15 million unique gun consumers and enthusiasts. The partnership with Concealed Nation extends the Media Lodge offering into the fast-growing Concealed Carry market. 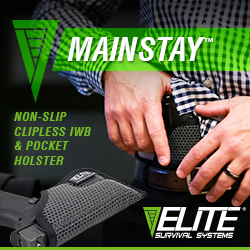 With unparalleled expertise in web commerce, Media Lodge is able to reach active concealed carry enthusiasts through every step of the purchase decision. With this partnership and the recent acquisition of the GunUp Publishing Network including their flagship publication, GunUp the Magazine, Media Lodge continues on its promise to deliver the industry’s largest and most engaged outdoor enthusiasts across digital and print. As a vertically integrated platform, Media Lodge helps brands reach and influence enthusiasts in authentic and powerful ways within fishing, shooting, camping, motorsports and active lifestyles. “We are excited about our partnership with Media Lodge, the depth and reach of their network is unparalleled in the industry and we look forward to growing with them” said Brandon, Owner of ConcealedNation.org. Media Lodge is a division of IA Tech, which is also the parent company of GunBroker.com. To learn more about these advertising opportunities on Concealed Nation, contact Christen Everly at: christen@medialodge.com; or 952-847-4437 or Lee Sarles at: lee@medialodge.com or 952-847-4438. 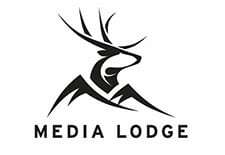 Media Lodge develops powerful and influential interactive media brands and platforms for active enthusiasts and fans in the shooting, hunting, prepping, fishing, outdoor adventure, and spectator racing sports categories. Media Lodge connects advertisers with these high value and hard to reach audiences. 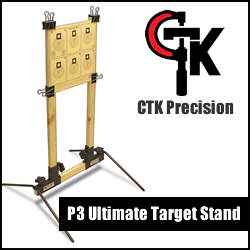 Custom content, video and high-impact display ads are delivered at scale through its exclusive properties including 50campfires.com, GunUp.com, TheTruthAboutGuns.com, M4Carbine.net, ConcealedNation.org, and GunBroker.com.